I have been struggling lately with a post I wrote some time ago about the top ten reasons to not be an architect and the top ten reasons to be an architect. When I wrote these, it was a response to another blog I saw where the author was really down on the profession of architecture and had prepared a list of reasons why someone should not consider architecture as a career. I thought the list was terrible and when I finished reading the list, I determined that he must not be a very good architect; if you’re terrible at your job, you probably don’t like it regardless of what it is. Right? The only way I would write my own reasons for not being an architect would be after I had written one containing a list of reasons why you should be an architect – so that’s what I did. The problem since then is that these are the two most popular posts (or at least the most viewed) I have written – with the list of reasons NOT to be an architect in the lead – by a mile. 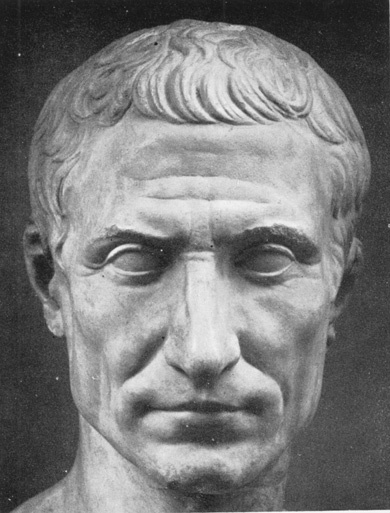 Shakespeare wrote this now famous line describing the moment when Julius Caesar saw Brutus amongst the traitors who stabbed him; in my case, the role of Julius Caesar will be played by Architecture, I will be Brutus, and the first post I read that led to me writing my own list of reasons will be Cassius. If I remember my history, things did not go well for Brutus and he took his own life. In the 23 days since I wrote the first list, it has had almost 8,000 views (that I know of). I have been contacted by several other sites asking if they could copy the list and add their own comments. A German design magazine wants to run it in their magazine. In addition, I know that it’s also been published in Italy, Portugal, and Brazil. At first, I was really excited because I had just started writing my blog and these lists were generating a tremendous amount of interest in my site which leads to them being exposed to my other posts. I had no expectation that these two posts would be popular and quite honestly, I didn’t have anything clever to write about so I took the easy road and wrote these top ten lists. Maybe the reason I feel so guilty about writing the list of reasons not to be an architect is that despite being a party to trashing the profession that I love, I am happy that people have found my blog. I told someone just a few days ago that I write my posts for other people to read and that it was important to me to get more and more people reading this blog, otherwise I should just keep a diary. I care about what I write and I want people to feel something when they read it – move them to think or understand something differently. To stop writing now seems unfathomable, but maybe I am at a crossroads. Do I keep writing and try to stay relevant so people are interested and keep coming, keep writing but at my own pace and schedule (and unplug from the para-metrics that tell me if anyone is coming and what they are reading), or quit altogether. So if you’re reading this post, I would like for every architect (or architect in training) to list one reason in the comment section below or email me at bob@lifeofanarchitect.com, about what you like about being in this profession. I will collect all the answers and publish them. Since I have so many readers from non-English speaking countries, I will do my best to translate your comment.